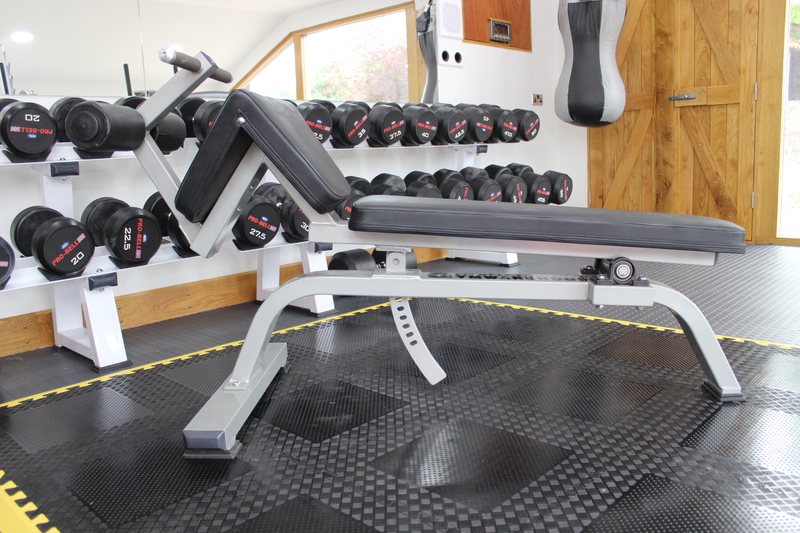 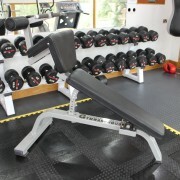 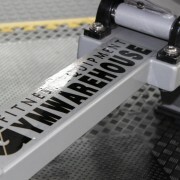 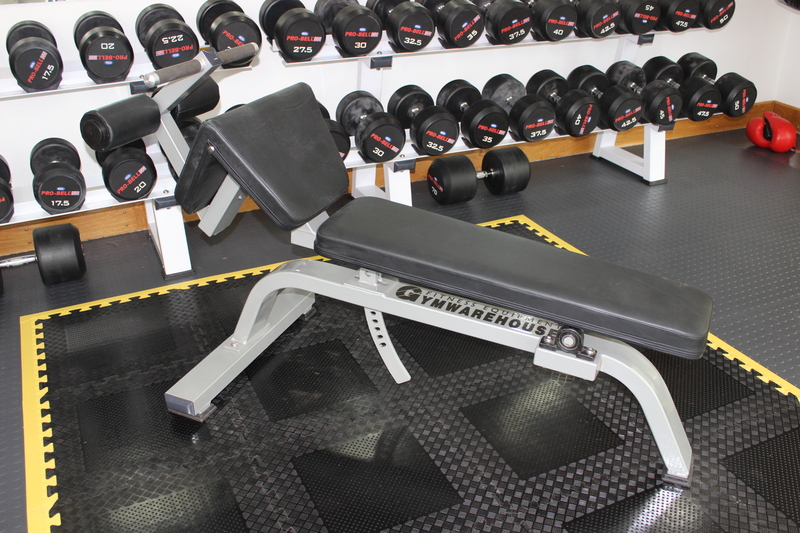 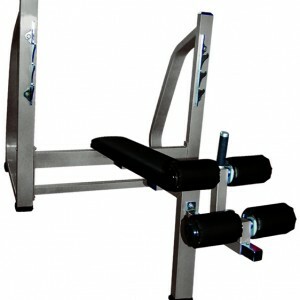 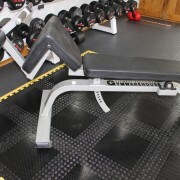 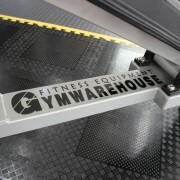 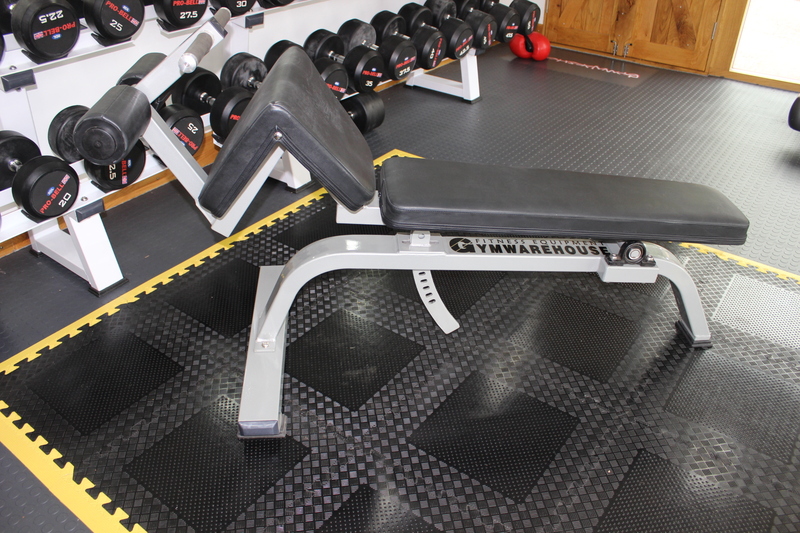 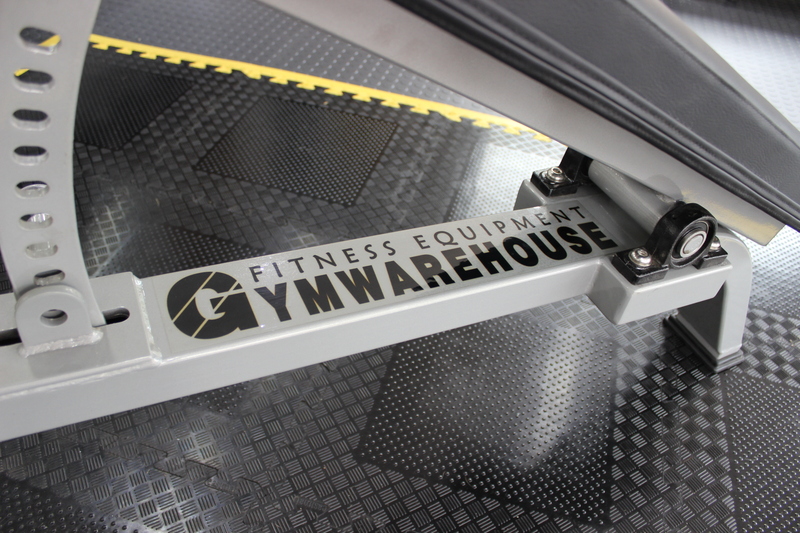 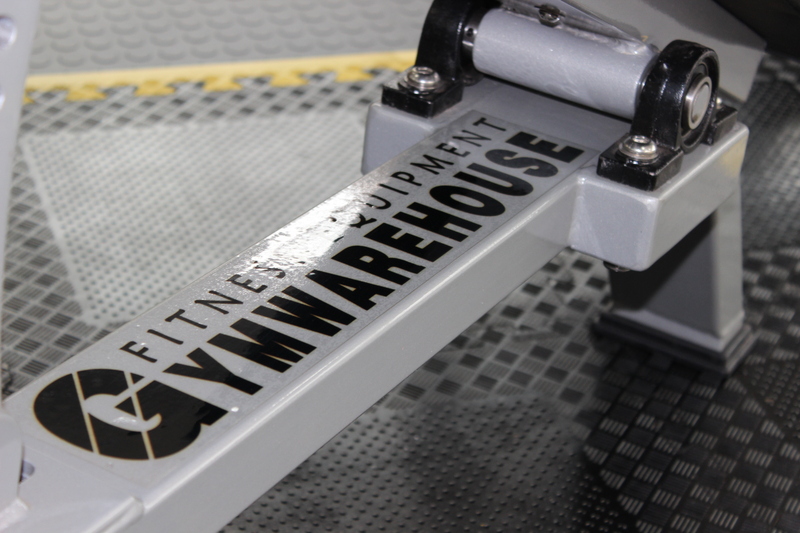 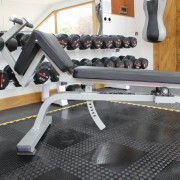 Gymwarehouse Fitness Equipment – Adjustable Decline Bench. 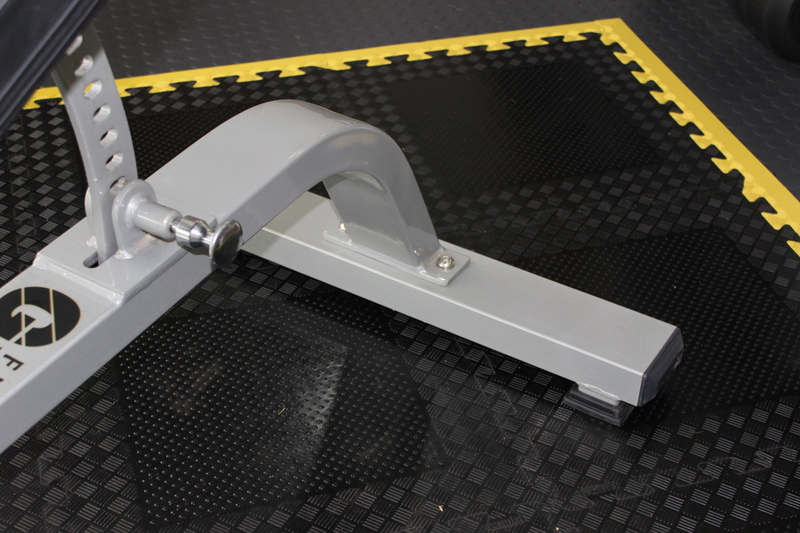 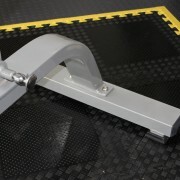 Heavy duty Adjustable Decline Bench. 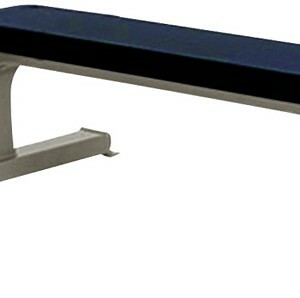 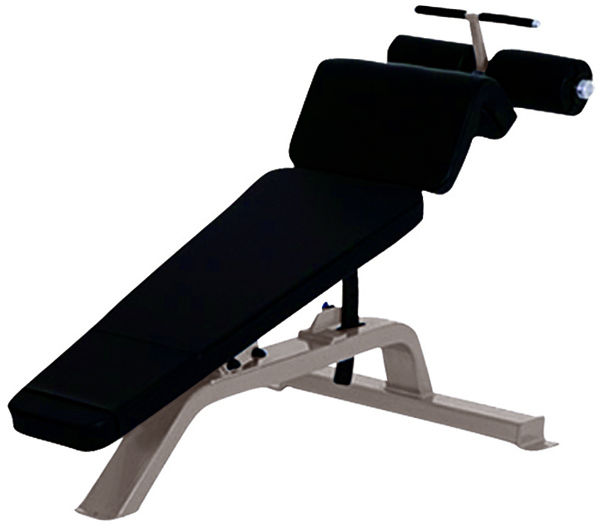 The Adjustable Decline Bench gives the user the opportunity to adjust bench decline according to exercise. 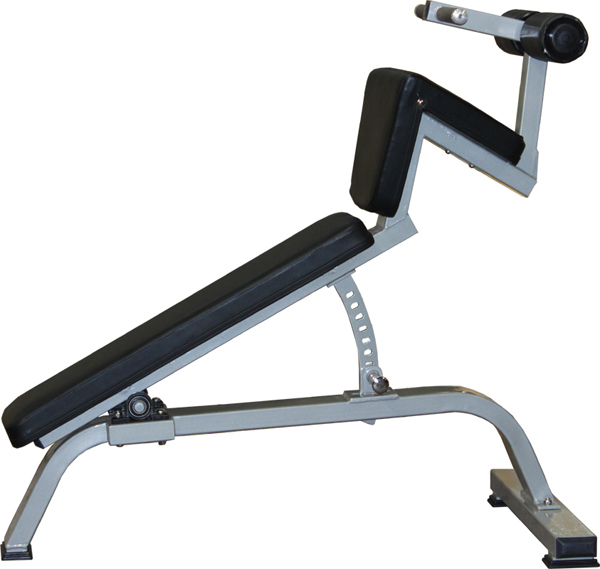 Muscle groups worked vary according to exercise, but primarily isolate Pectorals and Triceps/Biceps, together with abdominals. 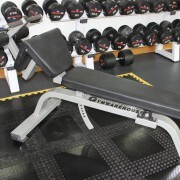 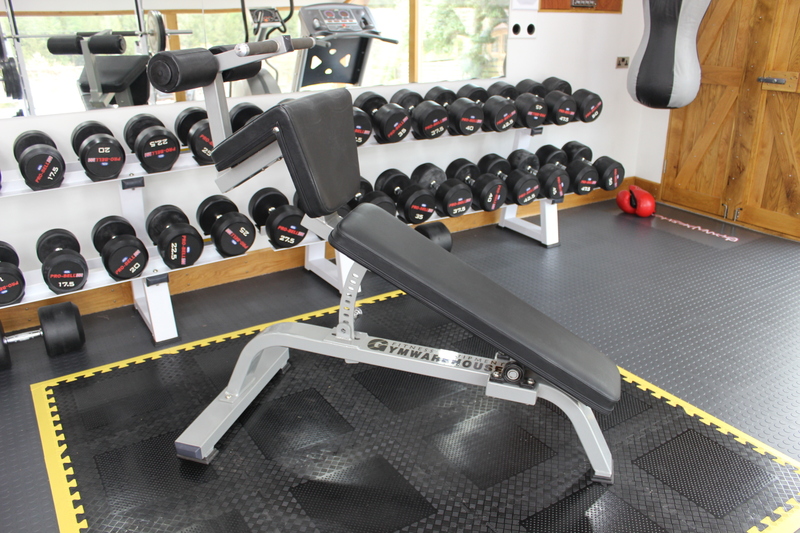 Gymwarehouse stock a large range of dumbbells for you to use with your bench. 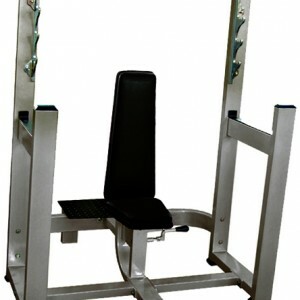 Why not add one of these to your ad training zone c/w with an Abbench and Roman Chair!!! 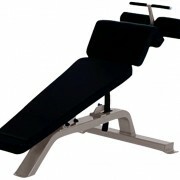 Allows user more variety with bench adjustment for exercises.